Check out the steps below for becoming a Member of Holy Trinity Lutheran Church. New Member Classes & Sundays are offered every 6 months. 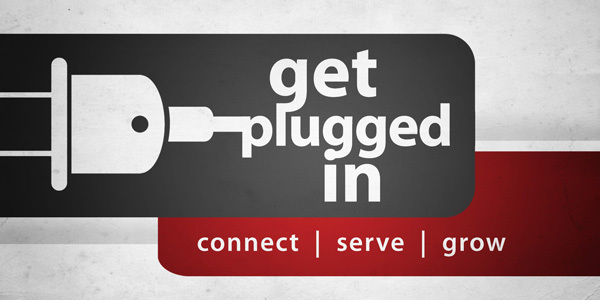 Contact our office or Interim Pastor Soren Schmidt if you are interested in becoming a member. Worship- Come see our worship styles and make sure that one of them matches the heart that God has given you. We encourage our members to have balance in their lives as we walk together with Jesus by taking a Next Step. •Go- make an impact outside of our four walls, in our community and world, for the Kingdom of God. a) Contact Pastor Soren to receive a New Member Orientation Packet and have a phone conversation. b) For those who do not come from a Lutheran background, we have a 2 session class getting to know basic Lutheran teachings and orientation with the ministries of Holy Trinity. All are welcome and free Childcare is provided. After completing the above steps and deciding that Holy Trinity is a great fit for your church home, you will have the opportunity to officially join our congregation. Pastor Soren will take you through the membership process. We recognize new members during Sunday morning worship every 6 months. About six months after joining Holy Trinity, Pastor Soren will check-in to see how things are going. •Are there other ways that Holy Trinity can be of help to you? •Are you feeling at home here? •How might we better connect, grow, serve and go together?